Our certified arborists are available to assess your property in the Temecula Area, for tree removal. Should you decide to remove a tree, JP Tree Service experts carefully evaluate your landscape to determine the best approach for removing the tree from your property without risk of damaging any surrounding trees or structures. Tree removal is a significant undertaking, and we do not recommend it as a do-it-yourself project. The safety of your property and its occupants is our top priority when we take down a tree. We grind stumps, cut them flush to the ground, or completely remove them. If you want to keep the wood from your tree, we'll cut it into measured logs for storage; otherwise, we dispose of it. We always leave the removal site, cleaner and nicer than when we arrived. Call JP Tree Service today to get a free estimate for your tree removal needs. Why Have a Tree Removed? 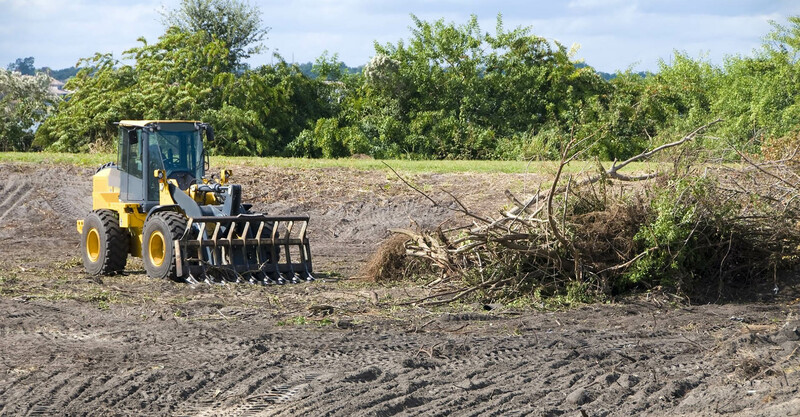 JP Tree Service has the equipment and experience to safely remove any size stump. We always perform stump removals with the utmost care, so that we do not damage anything. We always leave the site clean, and looking nice.